Tell us about your book, what inspired you to write it. It all started when I fell in love with a poet, and with his poem about a bird. We became avid birdwatchers together. Writers, too. When he rescued a ringneck parrot and we adopted it as a pet, a friend gave me a book about birds and a biography about John Gould, the famous ‘father’ of Australian ornithology. 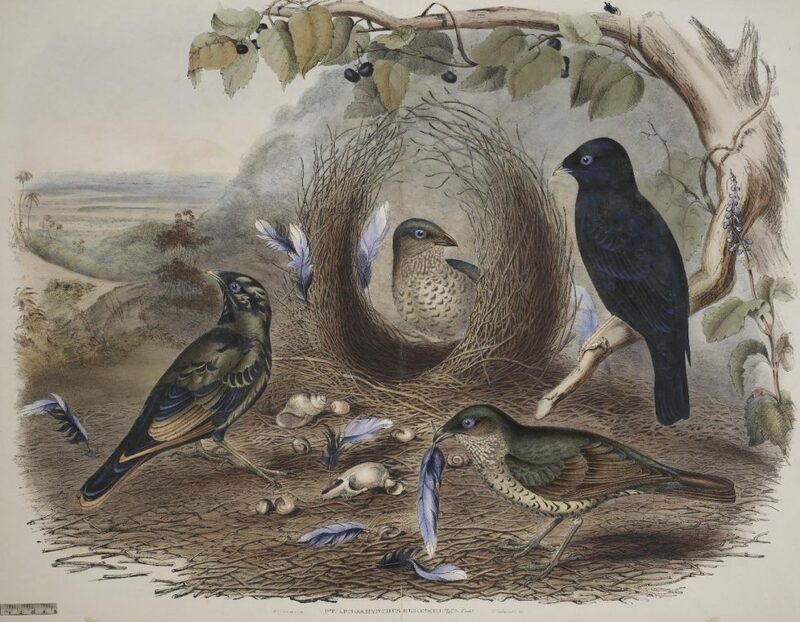 That was how I discovered that his wife, Elizabeth, created the beautiful images of birds he wrote about in his exquisitely illustrated folios. She was portrayed as such a shadowy figure yet her work as an artist was so key to his fame and the history of birds that I became enthralled with her. I began researching Elizabeth’s life in earnest and the more I learned about her, the more determined I became to uncover her story. I’ve always loved stories about women who are overlooked by history, and I find creative artistic relationships fascinating – Frida Kahlo and Diego Rivera; Mary Shelley and Percy Bysshe Shelley; Robert and Elizabeth Barrett Browning – so Elizabeth and John Gould’s intimate creative relationship added an extra spark of interest. Elizabeth Gould was such an intriguing enigma that I became convinced that she would be the ideal protagonist for an historical novel so I made her the subject of my PhD. Her story became a labour of love and my first novel.